Berkeley Repertory Theatre has appointed Johanna Pfaelzer as its new artistic director. The major regional performing arts organization announced the hire on Monday, following a year-long search which attracted 160 candidates. The news comes more than one and a half years since Tony Taccone, the company’s previous artistic leader, announced his retirement in January 2017. Over 33 years in the role, Taccone grew Berkeley Rep’s national reputation as a launching pad for Broadway shows like the Green Day musical, American Idiot, and the Carrie Fisher vehicle, Wishful Drinking. Pfaelzer will join Berkeley Rep in 2019 from her current position as the artistic director of New York Stage and Film, a performing arts incubator in New York. 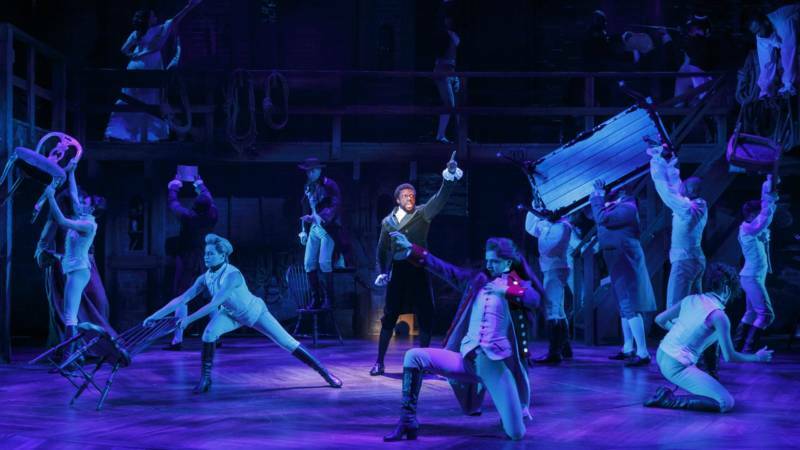 In that role, Pfaelzer helped to develop the blockbuster musical Hamilton during its early stages, as well as acclaimed Broadway plays like The Humans. "I'm excited to bring a lot of the artistic relationships that I've developed over the last two decades to Berkeley Rep," Pfaelzer said in a phone interview. "That includes specific writers, directors, actors and composers, as well as a set of relationships both with commercial producers and with other not-for-profit theaters." Pfaelzer named Ngozi Anyanwu, Ayad Akhtar and Hamish Linklater among the artists she hopes to bring to Berkeley in the coming years. But she also said she is committed to delving into the Bay Area's existing artistic pool. "One of the things is that I feel like that I want to do first is to reacquaint myself in a deep way with who the local artists are here," Pfaelzer said. "I'm really excited to begin to know them and their work." Pfaelzer, 49, has Bay Area roots. 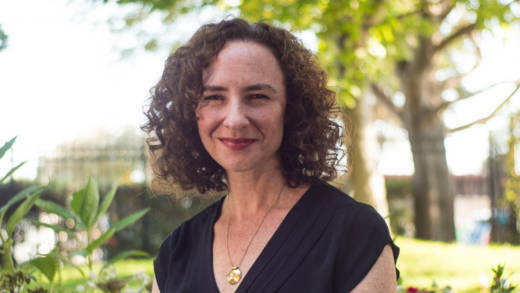 She spent her early childhood in Berkeley, has family here, and worked for five years as the associate artistic director at the American Conservatory Theater (ACT). Members of the Bay Area theater community are responding positively to the news. could not have made a better choice." "To have Johanna across the Bay is nothing but good news," said Pam MacKinnon, artistic director of ACT. "She is a sublime choice for her commitment to theater artists, taste, curiosity, and sense of humor." MacKinnon said she's known Pfaelzer for more than 15 years. The two worked together during Pfaelzer's tenure at ACT. In recent decades, the Bay Area's two biggest theater companies have more or less kept their distance from each other. But with Pfaelzer's recruitment in the East Bay, MacKinnon hopes that will change. "I can imagine doing exciting programming with Berkeley Rep," MacKinnon said. Taccone will continue to lead Berkeley Rep through its 2018-19 season. He will direct the world premiere musical Kiss My Aztec!, by John Leguizamo next spring.